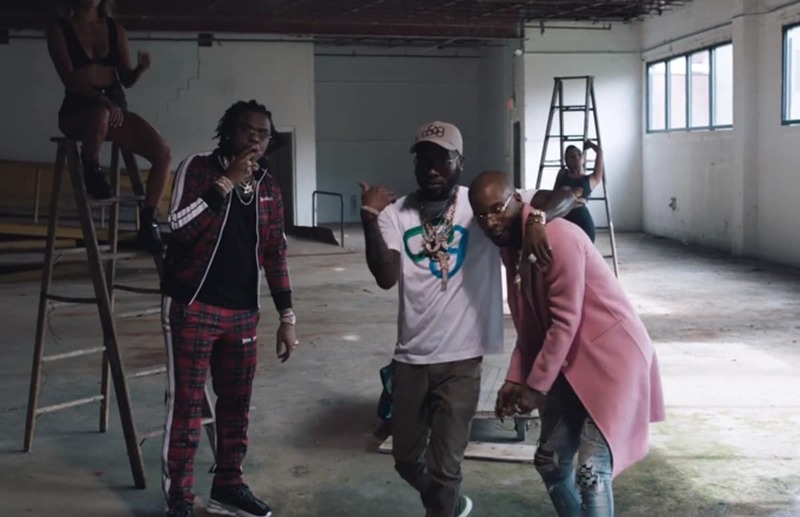 Shy Glizzy drops off the official music video for his latest single “Do You Understand” featuring Tory Lanez and Gunna. 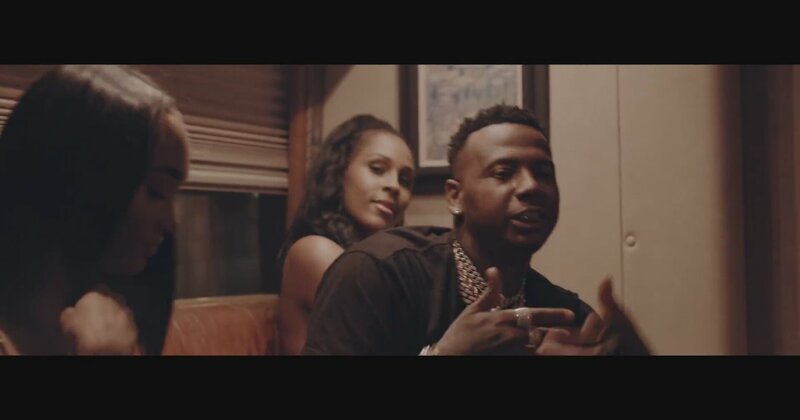 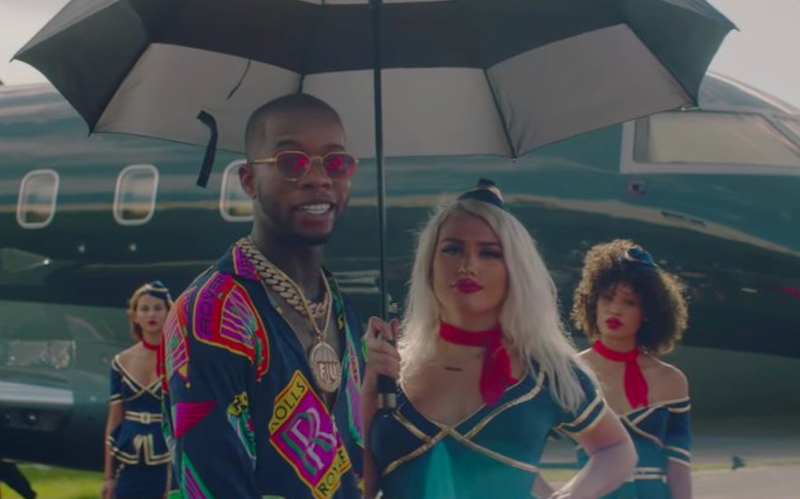 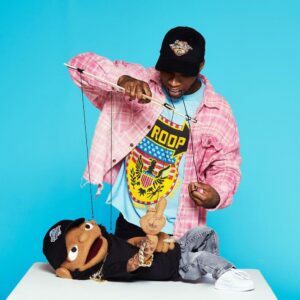 Tory Lanez and Moneybagg Yo unleash the official music video for their collaboration on “BABY.” Production handled by Veecee. 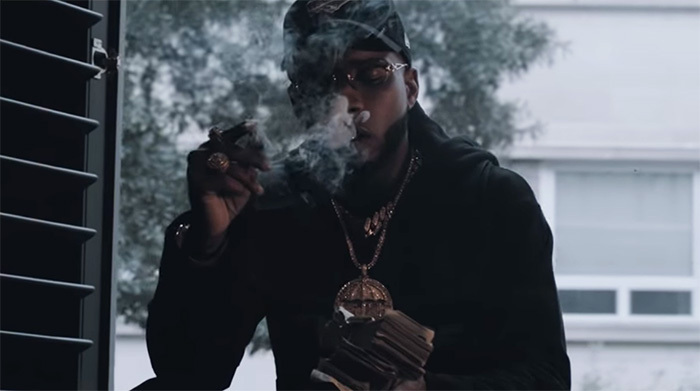 Watch Tory Lanez new video “Numbers Out the Gym” as part of his “Fargo Friday” series. 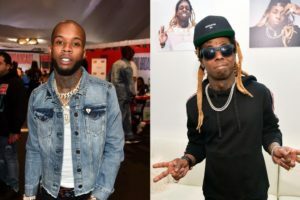 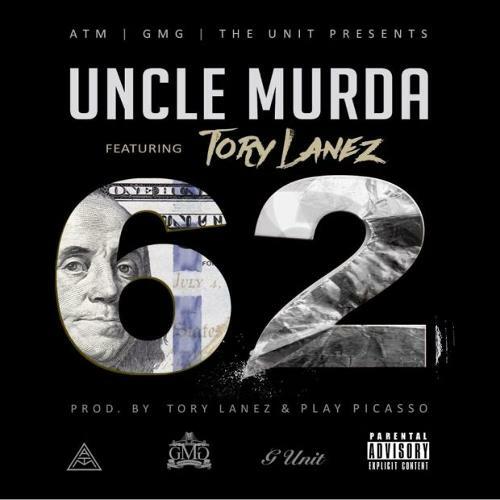 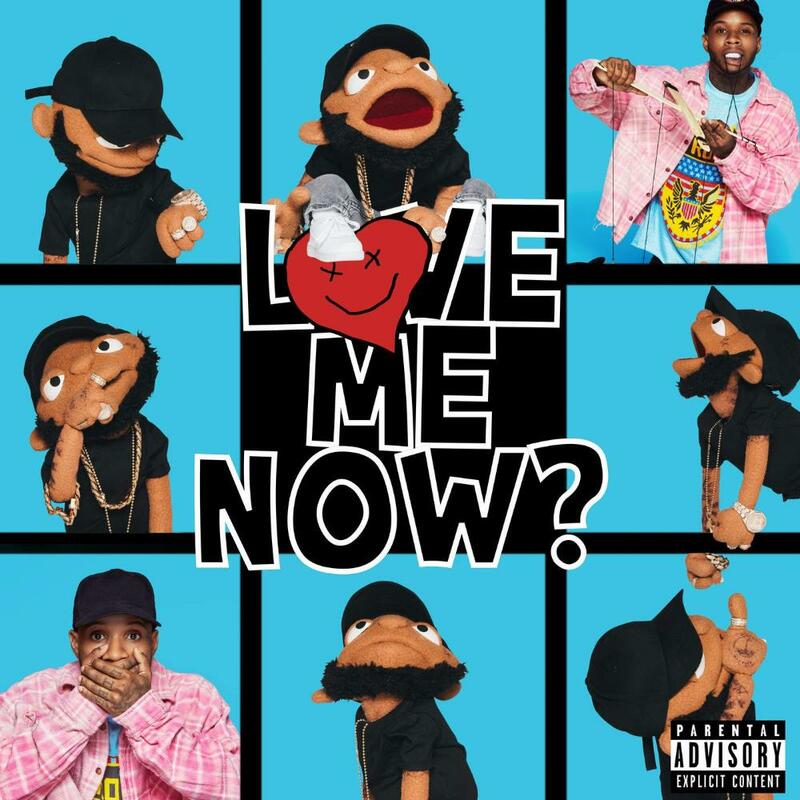 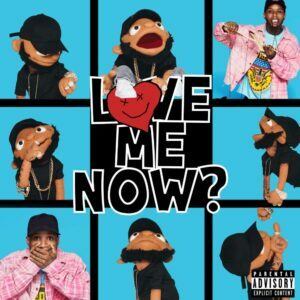 Tory Lanez liberates a brand new cut titled “Numbers Out The Gym” also accompanied with visuals.